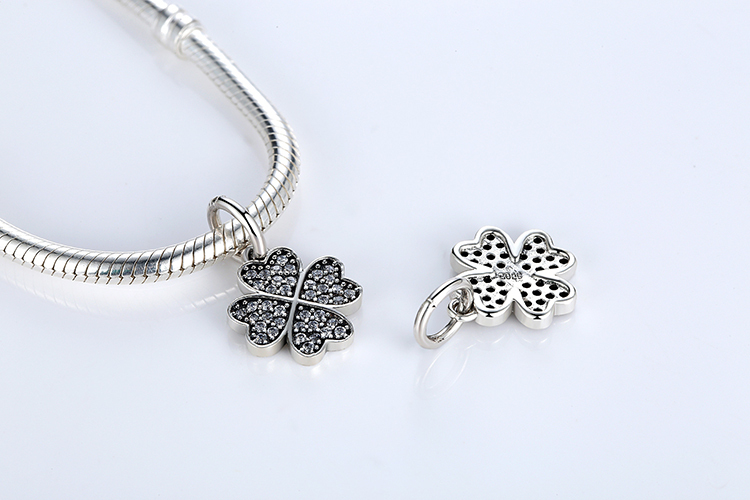 This lucky charm will ensure that things go your way in life! 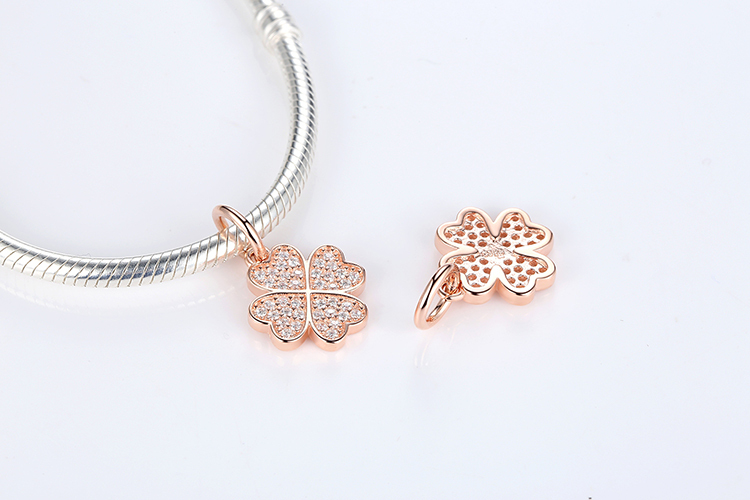 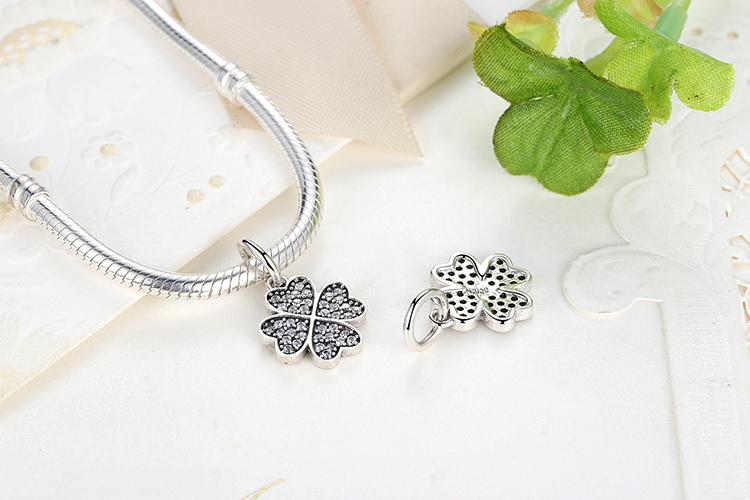 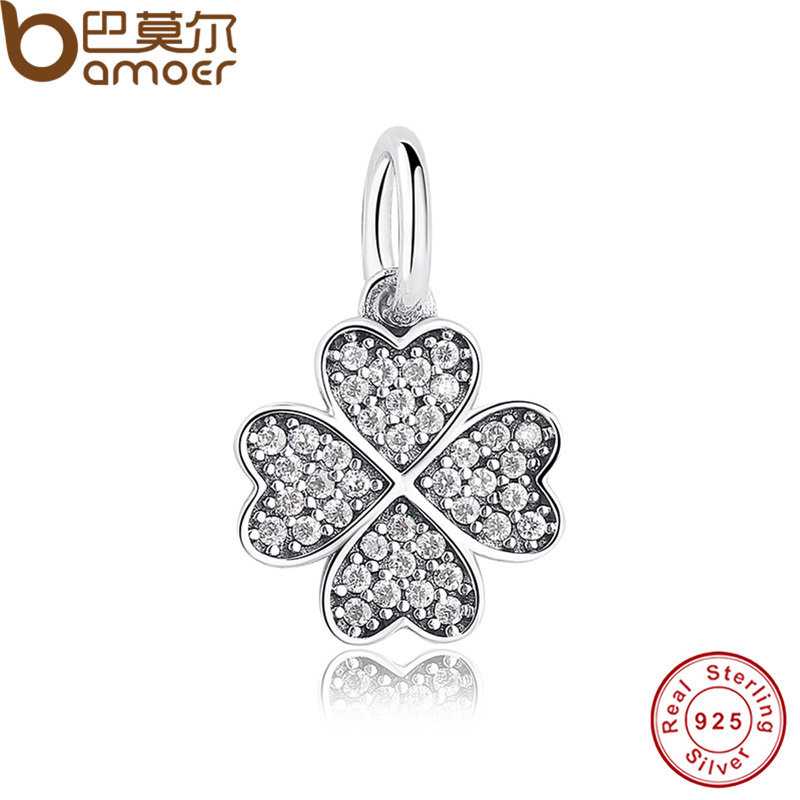 The sparkling four-leaf clover pendant charm is made from sterling silver and adorned with twinkling cubic zirconia. 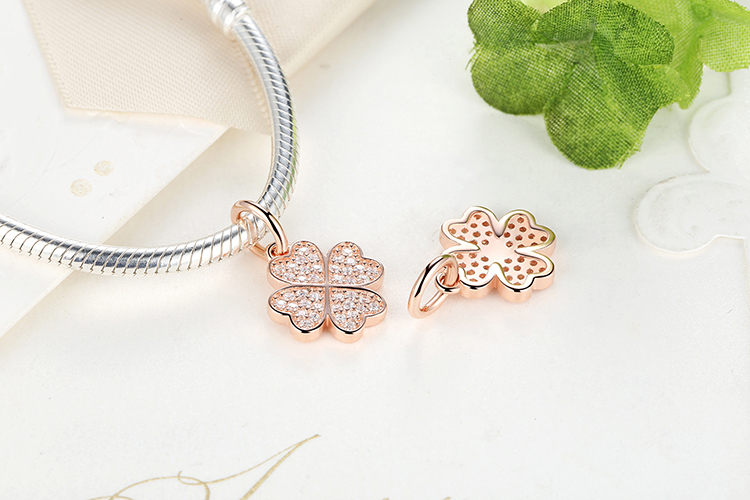 It’s the perfect way to wish someone luck. 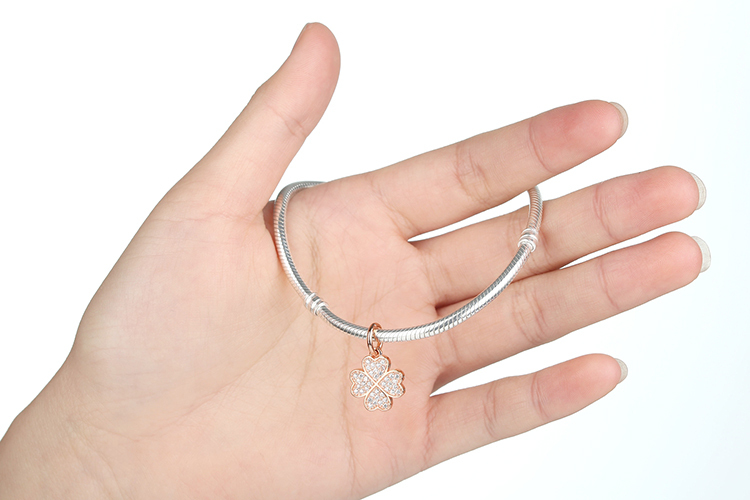 Or combine it with other PAN symbol charms to present your personal statement.